Discover the extraordinary diversity of the plant world--and how plants work--with this photographic celebration of the trees, flowers, and foliage plants that share our planet. From tiny mosses and delicate ferns to vibrant blooms and stately palms, Flora invites you to explore the plant kingdom from the ground up, and from root to leaf tip. DK's elegant introduction to botany is packed with sumptuous photos and crystal-clear illustrations that explain the mechanics of photosynthesis, why leaves change color, how cacti store water, and how seeds know when to grow. 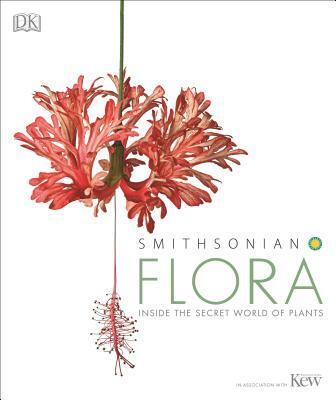 Filled with fascinating stories of how plant roots and leaves communicate with their neighbors and how flowers use color and scent to interact with--and manipulate--the creatures around them, Flora is a fresh and engaging introduction to the mysterious inner workings of the plant world.